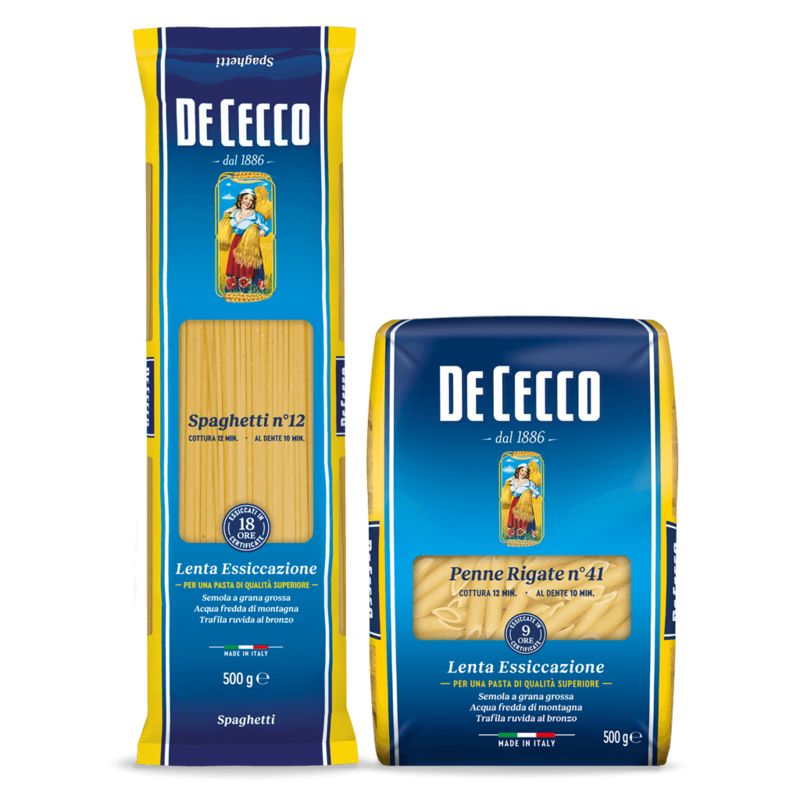 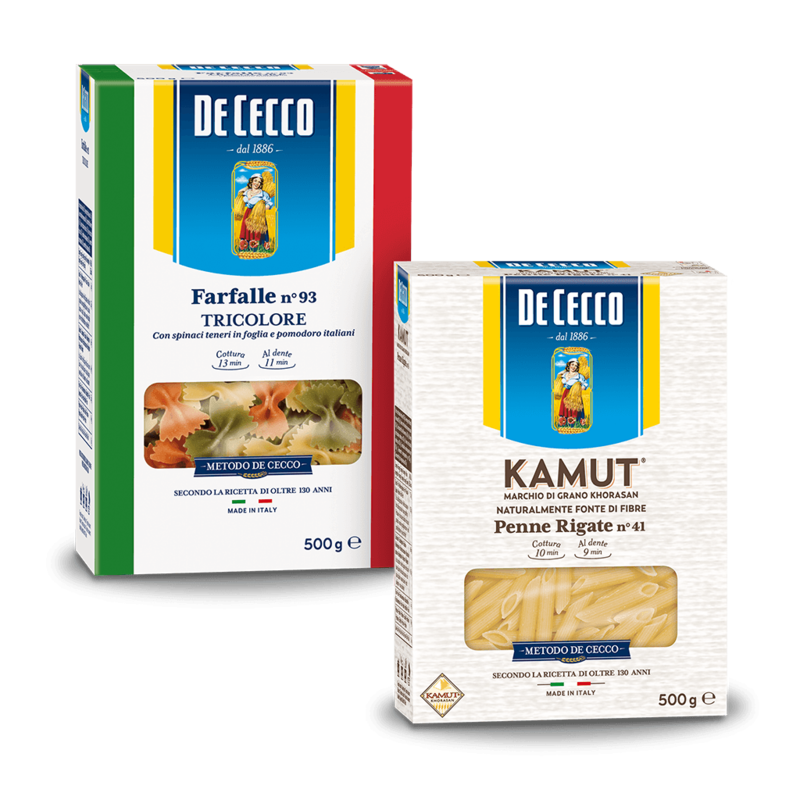 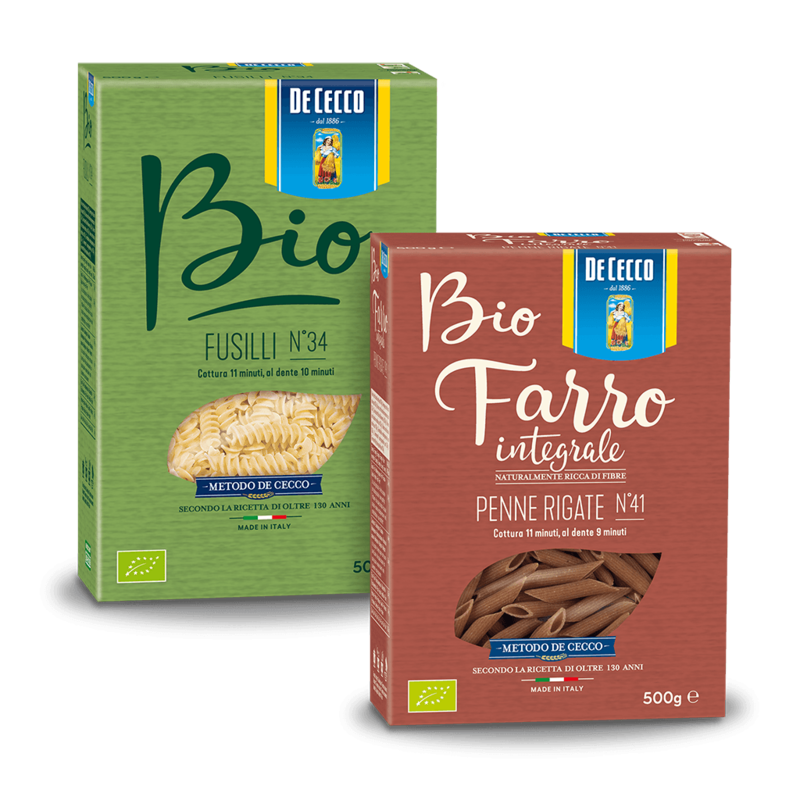 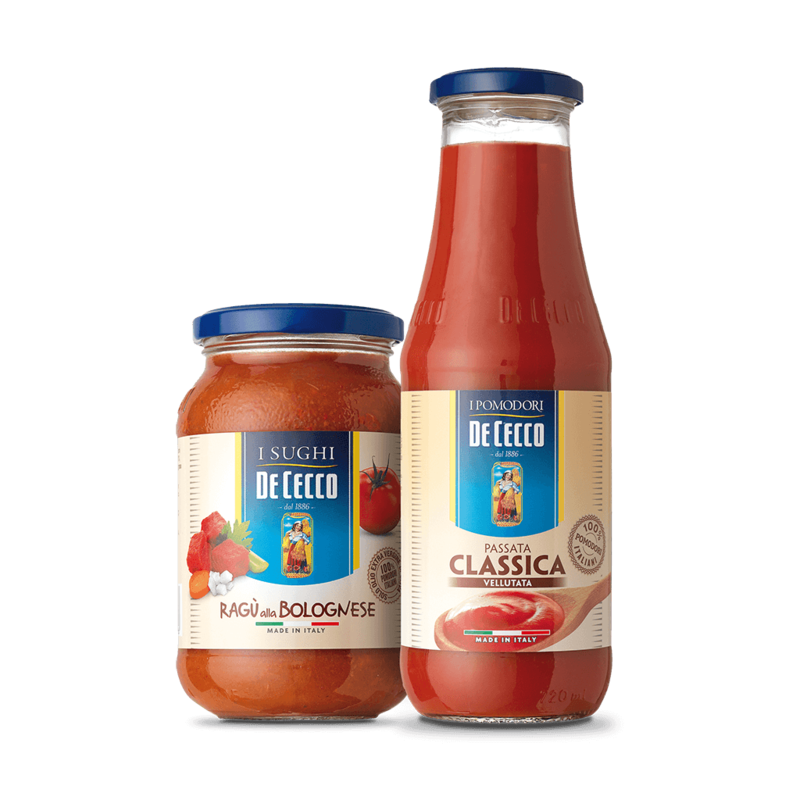 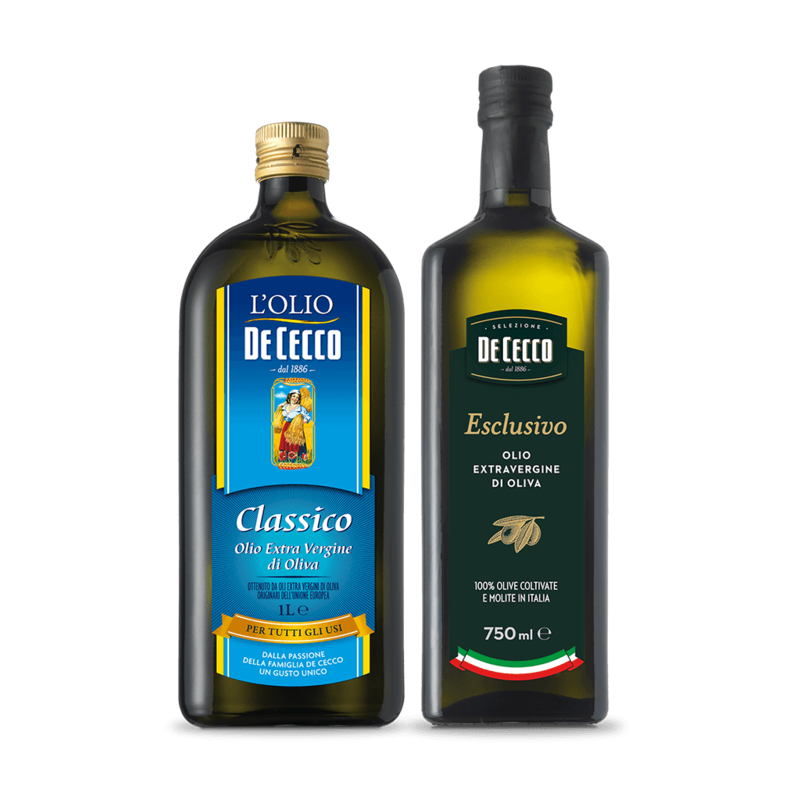 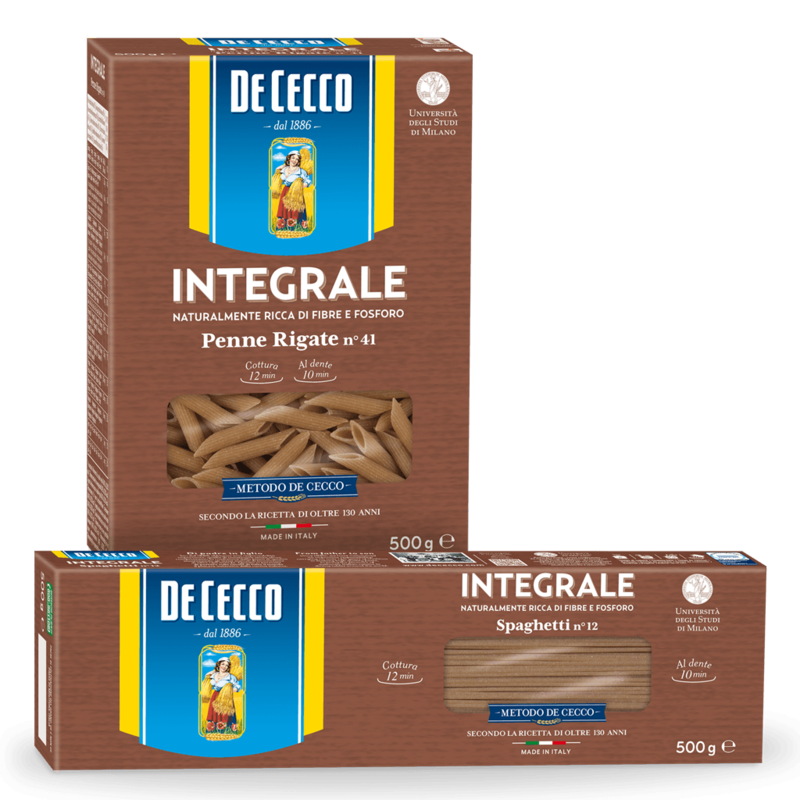 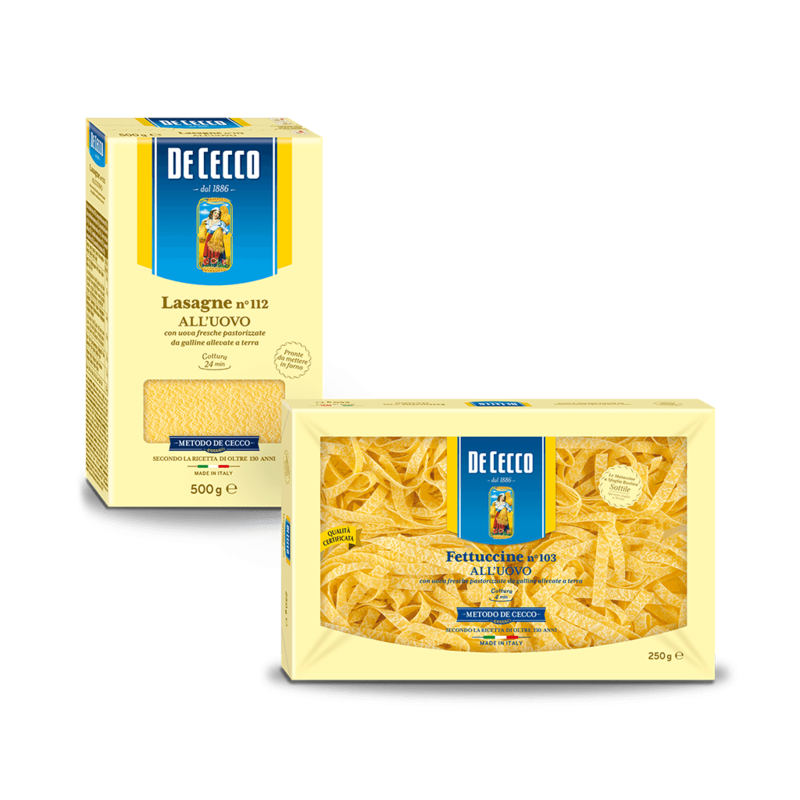 De Cecco's Durum Wheat Flour in 1 kg bags is a flour that has a finer grain size compared to De Cecco's Durum Wheat Semolina and is obtained from a selection of the finest durum wheat, skilfully ground in our mill. 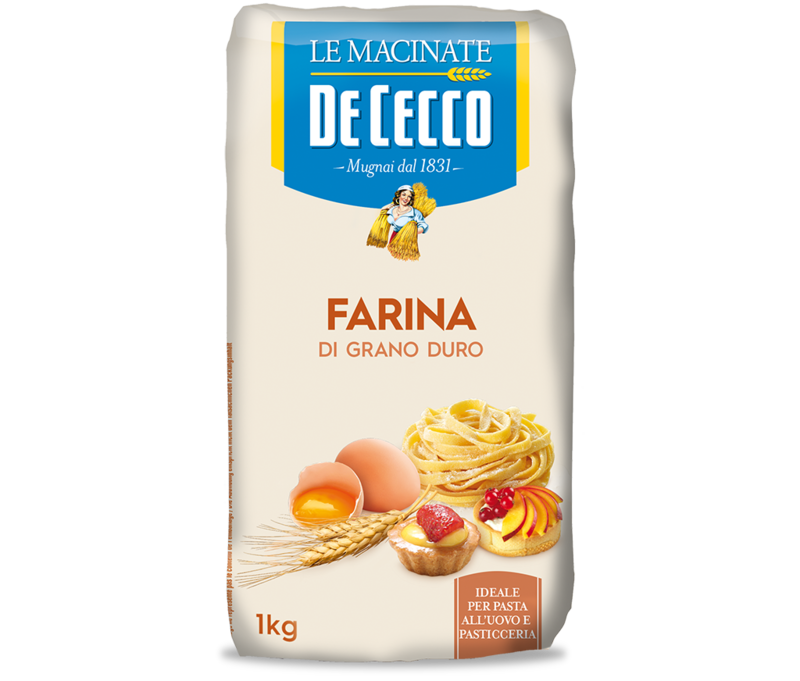 It is a source of proteins and fibre and easy to use in the kitchen and ideal for producing both fragrant, home-made bread and an excellent dough for delicious home-made pasta. 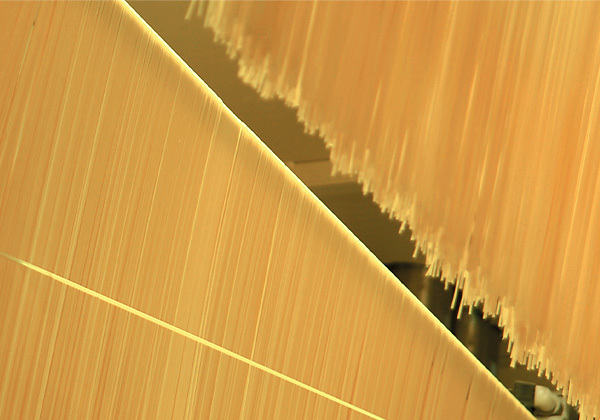 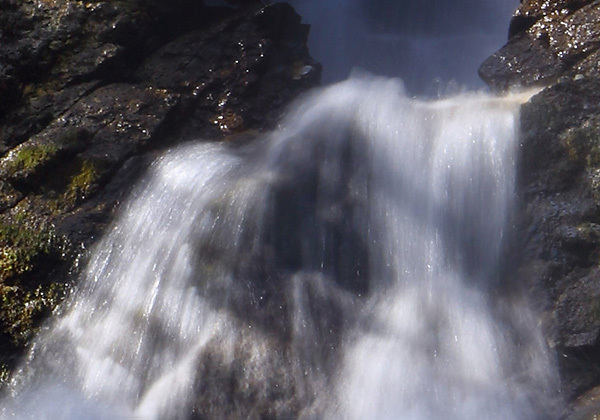 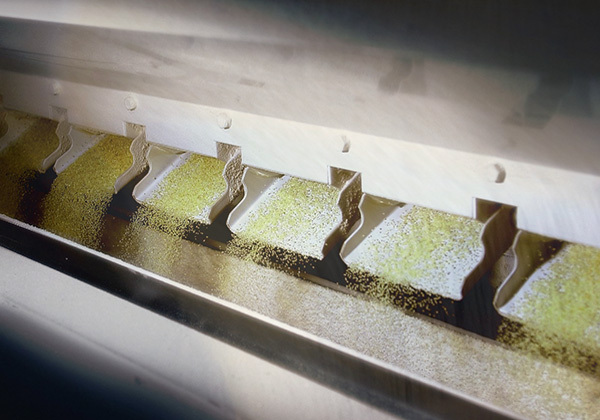 The worldwide acclaim generally attributed to Parboiled rice is not just a matter of chance, but due to the many advantages derived from the process known as "parboiling" to which the grains are subjected. 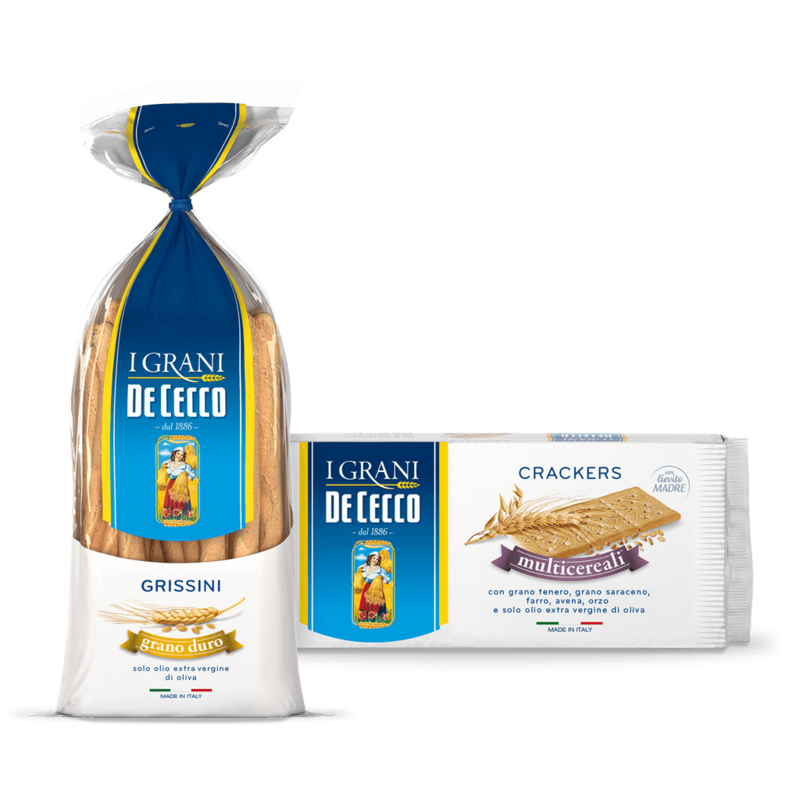 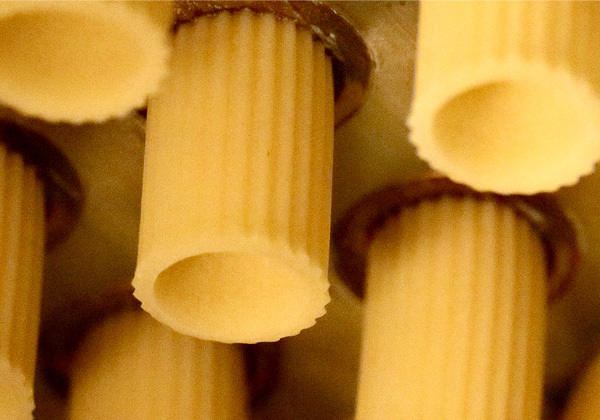 This is a "precooking" stage which, by modifying the crystalline structure of the starch, allows salt, proteins and vitamins to work their way through the surface of the grain to the inside. 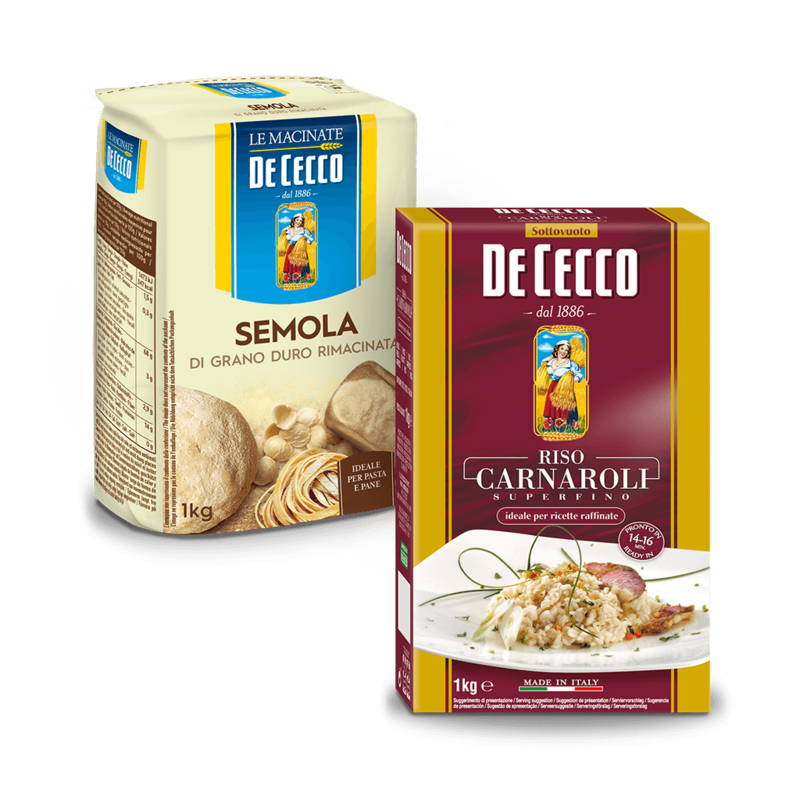 This kind of rice is especially suited to making rice salads because it never overcooks and the grains never stick together. 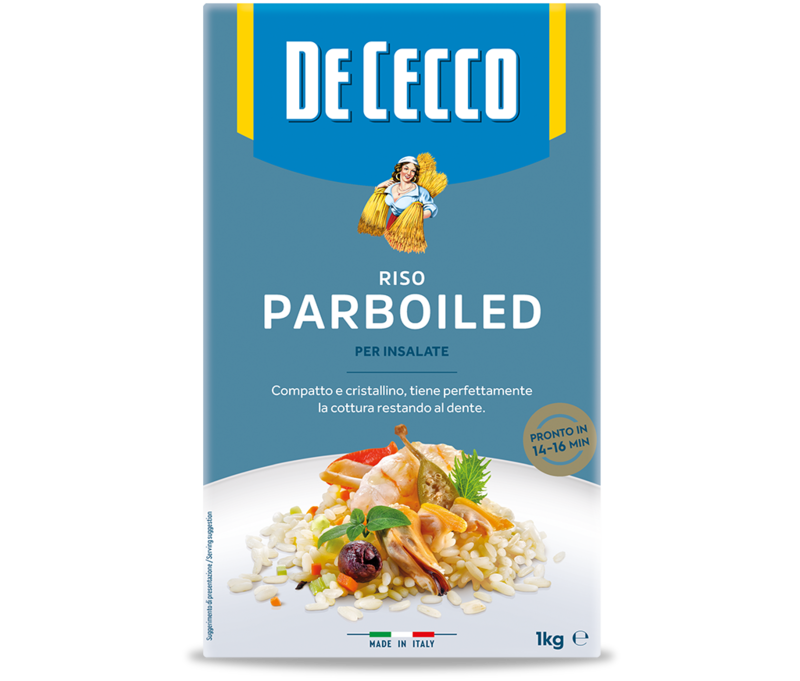 Riso Parboiled is also suitable for making pilaf or oven-baked dishes because it absorbs less fat during cooking and so is easier to digest. 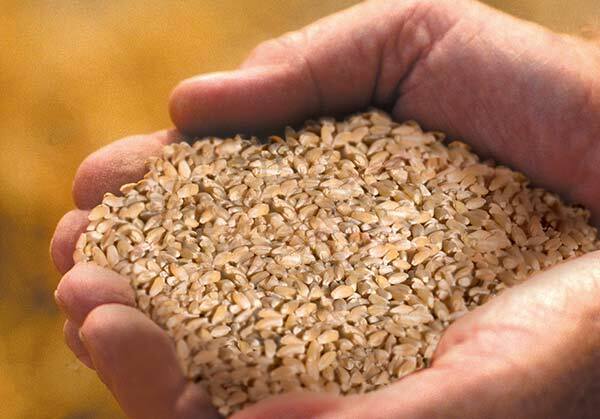 It is a good idea to cook this rice until all the cooking liquid has been absorbed and then let it cool by spreading it out on a clean, cold plate (rather than subjecting it to the thermal shock of putting it under the cold tap). 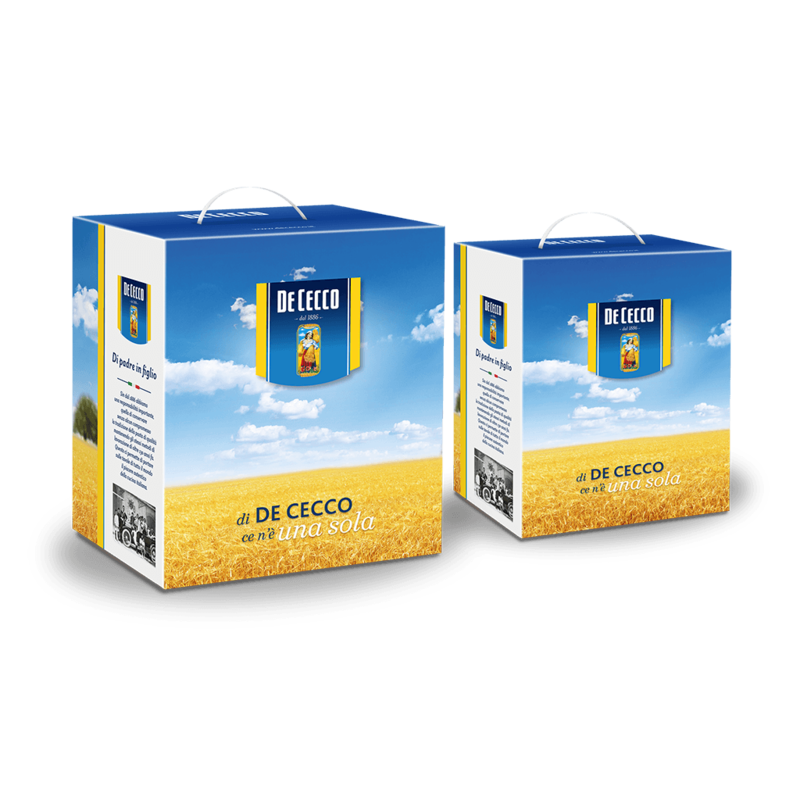 Vacuum-packing prevents the rice from changing and preserves the colour, flavour and nutritional values of the grain.